There is nothing better than enjoying the view of a calm bay from your seaside home. Cable railing allows you to do just that. 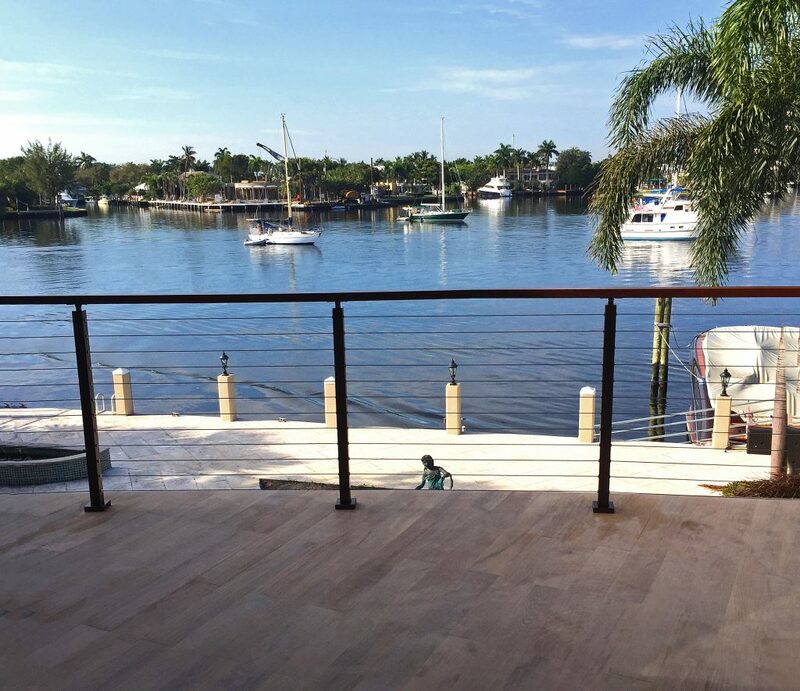 With cable railing, you can enjoy the saltwater breeze as the sleek cable allows it to pass through. Our system was designed specifically with such scenic settings in mind. 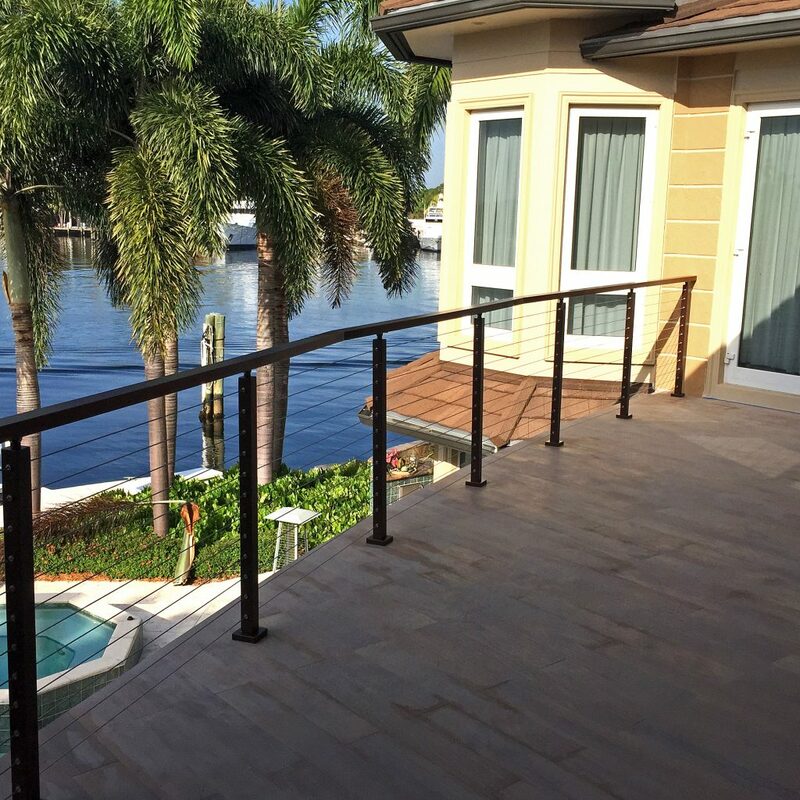 With a cable railing system, there is nothing to keep you from enjoy the view as it was meant to be seen. 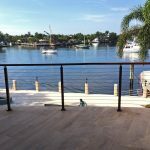 Browse through our large selection of cable railing posts and components to see what products are best for your application.